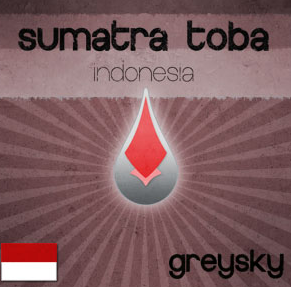 Free Sumatra Toba Coffee Sample!! Fill out the short form HERE to request a FREE 4oz sample package of Sumatra Toba an imported fair trade coffee from Indonesia. The cup tastes of 70% cinnamon, dark chocolate and pine trees. Please allow 5-6 weeks to receive your sample. Only one sample request honored per household.